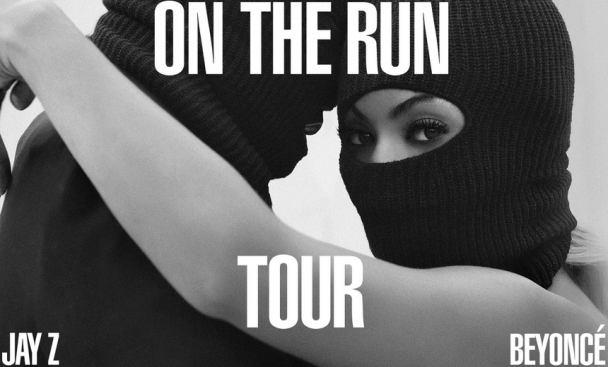 #BeyGood to Win Tickets for On The Run Tour! The new trend is to give back to the community and then be rewarded with concert tickets. Beyonce has teamed up with Bread For Life to give back to the city of Houston. Starting today from 12- 2 PM, bring 5 non-perishable food items to the St. John’s United Methodist Church. 2019 Crawford St. Houston, TX 77002. Every donation qualifies you for pit tickets to see Jay Z and Beyonce this Friday at Minute Maid Park! Good Luck!